Learn the key thing in life most people don't... WISDOM! This topic is a key teaching to succeed in all areas of your life. 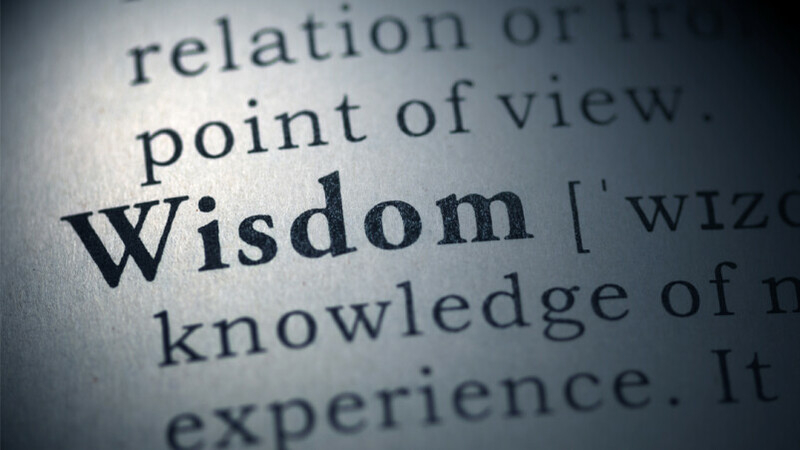 We pray you find wisdom and understanding that will help lead and guide your life.